Abilitie’s seasoned leadership development professionals deliver award-winning leadership programs to Fortune 500 companies across the globe. Abilitie has its roots at Harvard Business School, where founder Bjorn Billhardt received his MBA and then worked with his former professors to create some of Harvard’s first interactive online simulations in the early 2000s. Abilitie’s founders moved to Austin and struck a deal with the University of Texas’ McCombs School of Business to commercialize a leadership simulation used by MBA students. Building on those early roots, Abilitie has grown to become a recognized brand in corporate leadership development and has taught 20,000+ high-potential employees at Fortune 500 companies in over 30 countries since 2015. Abilitie's global network of certified facilitators has decades of experience facilitating leadership development programs and coaching executives. Our facilitators debrief the experiences and customize the simulations to your specific learning needs. Meet some of them below. 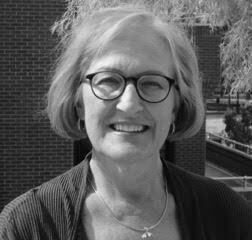 Dr. Carol Shuherk is a member of the University of Rochester’s Simon Business School’s MBA faculty and created its management communication program. Prior to joining the Simon faculty, she was the University of Rochester’s Senior Associate Provost. Before coming to Rochester, Carol was an inside consultant to the Los Angeles Times for eight years, establishing the Times’ Newspaper Management Institute for mid-career managers. Steve Gartrell is in high demand around the globe as a facilitator of leadership, finance, and related skills training sessions. Steve has a 15-year track record of international facilitation success with leaders in more than 200 corporations, spanning 20 countries on five continents and across the US and Canada. Totaling over 12,000 training hours, he has conducted hundreds of high-impact sessions, both in person and online. Steve previously spent 19 years with ExxonMobil in a variety of leadership positions in marketing, operations, project management, internal audit, and accounting. Allison St. John has a depth of expertise in management, leadership development and change management from her wide-ranging experiences with a global medical device corporation to the nonprofit world. She’s been a trusted internal consultant to director and executive level business partners to help problem solve. She has spearheaded virtual learning for every organization she’s worked with and teaches communication skills to managers in remote situations. Frank Ryan is a lecturer in the Finance Department at San Diego State University (SDSU). After obtaining a MBA from Washington University in St. Louis, Frank started his career as a financial planner for Eastman Kodak. Following his time at Kodak, he marketed financial systems and accounting and software services for businesses in the Seattle area. Frank then returned to academia to obtain his Masters in Economics from the University of Pennsylvania. Maryann Billington offers consulting, facilitation, executive coaching, and leadership development for leaders in scores of organizations around the globe. She is CEO of Action Leadership Group, a firm that assembles the “best of the best” capabilities to develop and deliver innovative solutions for clients. She was previously a Senior Partner in Korn Ferry International’s Leadership and Talent Consulting Group and Chief Client Officer at Lore International Institute where she fueled growth with dynamic programs. AJ Josefowitz honed his craft through more than 30 years of working in global Fortune 500 companies coaching leaders, developing executive teams, and designing talent development pipeline programs and processes. His experience includes cross cultural leadership development, organization design, team development, and leadership assessment and coaching. AJ is a consultant and coach who helps leaders leverage the ever-present tension between organization goals and individual needs by helping leaders build healthy work environments for trust, collaboration, and accountability. 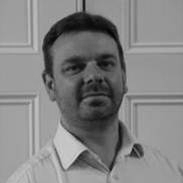 Nick White has over twenty years of experience as a business learning professional, specializing in the development and delivery of financial learning events. Prior to becoming a business trainer, he spent nine years working in industry and held a number of finance and IT positions in the UK and Germany for Reuters, Abbott Laboratories and DeLa Rue. Before this he had qualified as a Chartered Accountant with Binder Hamlyn in London, having previously achieved a BA (Hons) in Engineering Science from the University of Oxford. Paul Kirkitelos was previously a consultant at McKinsey & Company with a focus on corporate finance. Paul has also served in an advisory capacity for a number of early-stage companies around the globe, and his extensive travel experience has helped feed his interest in understanding the differences and similarities between cultures throughout the world. Paul holds a Ph.D. in physics from the University of Virginia and is a former Research Fellow with NASA’s Laboratory for Extraterrestrial Physics. Dr. Michael Watkins is the Director of the Transition to Business Leadership executive program and a professor at IMD, a top-ranked business school in Lausanne, Switzerland. Dr. Watkins is the author of the international bestseller "The First 90 Days: Critical Success Strategies for New Leaders at all Levels", which The Economist called “the on-boarding bible.” With more than 400,000 copies sold in English, and translations in 27 languages, "The First 90 Days" has become the standard reference for leaders in transition. Recently, "The First 90 Days" was named one of the best 100 business books of all time. Zeynep Young is an E&Y Entrepreneur of the Year finalist and named one of six Women of Influence in Central Texas. 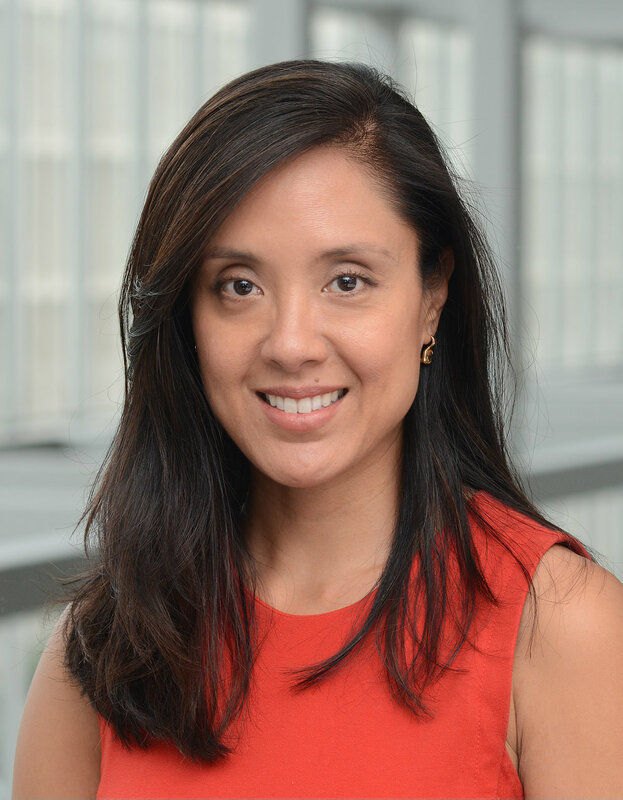 She is the Founder of Double Line Partners, a technology company focused on delivering data systems and tools to improve student performance in K-12 education. Prior to founding Double Line Partners, Zeynep was a portfolio manager with the Michael & Susan Dell Foundation where she oversaw a 150M portfolio of grants, and worked at McKinsey & Company. Zeynep holds a BA from Rice University and an MBA from Northwestern University. Shon Bayer is the CEO, President, and Owner of Spa Partisan, Inc. which owns and operates milk + honey spas and salons in Austin, Texas and Houston, Texas and has been recognized as the best day spa in Texas. milk + honey has also been rated one of the Best Places to Work in Austin, TX. Prior to milk + honey, Shon was Vice President of Marketing at Enspire Learning and held various leadership roles at The Princeton Review. Shon holds a BS in Material Science from the University of California at Berkeley. Adrian Taylor is a principal and co-owner of Pushstart Creative, a multidisciplinary product development agency that he co-founded in 2011. Adrian is an experienced executive and creative director focused on conceiving and executing original interactive solutions that are designed to meet real-world business needs. Prior to starting Pushstart, Adrian built an award-winning multimedia department that produces best-in-class rich-media solutions for dozens of Fortune 500 companies. He has worked with a variety of organizations, including tech startups, software development houses, publishers, and advertising agencies. Adrian holds a Bachelor of Fine Arts from the Rhode Island School of Design. Abilitie serves clients of all sizes in a broad range of industries. 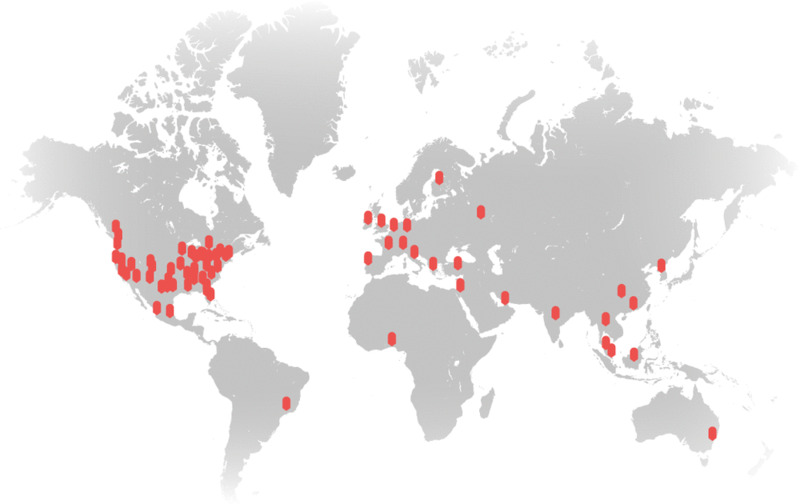 Our leadership programs have been deployed in over 20 countries by Fortune 500 clients. Abilitie partners with a select group of consulting and leadership development organizations from around the globe. Many of our partners incorporate our simulations into their own offerings. Do you have clients that can benefit from our solutions? Schedule a 15-minute conversation.